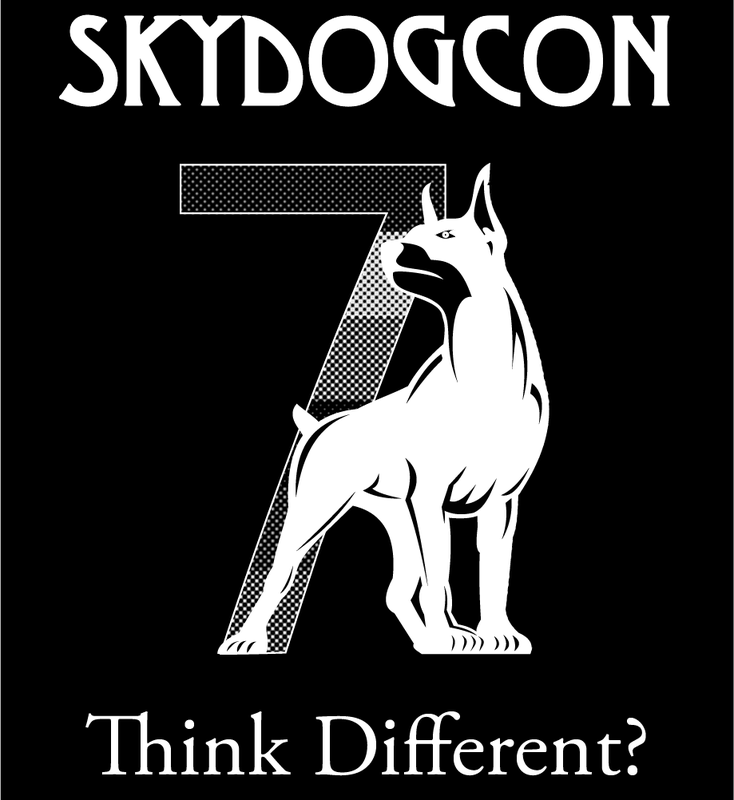 SkyDogCon is proud to announce that Bob Wheeler will be speaking at SkyDogCon 7. Bob works with ClearedJobs.net and sees hundreds of resumes every month. Bob will offer his experience to help all of us find our next sweet job. Despite the fact that Cyber Security / Info Sec professionals possess skills that are in great demand- in many cases operating in a negative unemployment environment (meaning more open jobs than qualified people) successfully landing a great job is not always a guarantee. 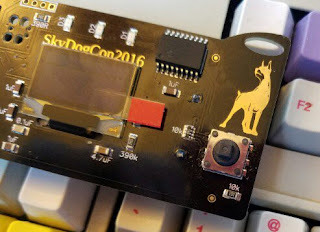 This talk will help turn great cyber pro's into great job seekers as well. Advice on hiring trends and best practices in this talk are based on years of interviews and interactions with recruiters and hiring managers (predominately Info Sec or IT focused) at events such as BSides in San Antonio, TX and Augusta, GA as well as and multiple Cyber/InfoSec Specific Job Fairs recently held in San Antonio, TX, Huntsville, AL, Baltimore, MD and Washington, DC. Bob Wheeler works with recruiters and hiring managers in the government contracting and private sector cyber security community to help employers locate and connect with niche talent through the ClearedJobs.Net and CyberSecJobs job board and job fair services. Bob has authored numerous articles for job seekers, recruiters and employers which have been featured on sites like RecruitingDaily and RecruitDC.org as well as the ClearedJobs.Net Blog. He's been a featured speaker at BSides Augusta, GA, RecruitDC, Armed Forces Communications and Electronics Association (AFCEA) events and has moderated and/or participated in multiple panel discussions featuring recruiters and job seekers.